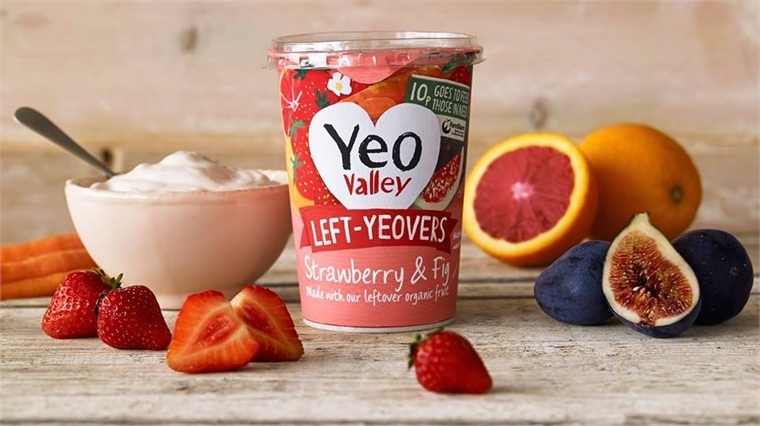 British yogurt producer Yeo Valley has launched Left-Yeovers – a special-edition yogurt made from leftover fruit and vegetables that would usually be cast aside. Created from a blend of figs, strawberries and carrot and orange juice, Left-Yeovers aims to reduce waste created during the production process by optimising overlooked edible foodstuffs. 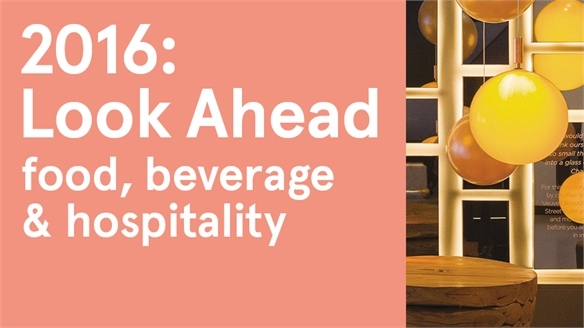 For more on this idea, see Nature's Long Tail, discussed in Look Ahead 2016: Food, Beverage & Hospitality. 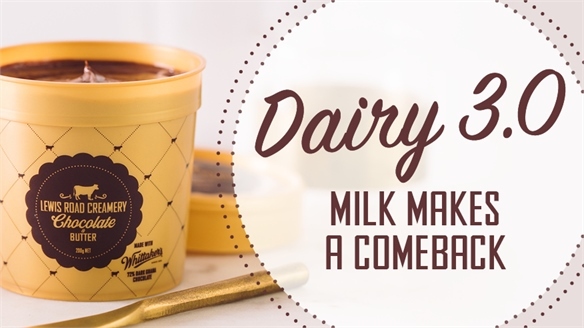 The brand will donate 10% of profits from each pot sold to British charity FareShare, which redistributes leftover food to low-income households. UK households discard 7 million tonnes of food and drink every year, according to food-waste charity Love Food Hate Waste. But governments, brands and individuals are now beginning to address this massive issue. 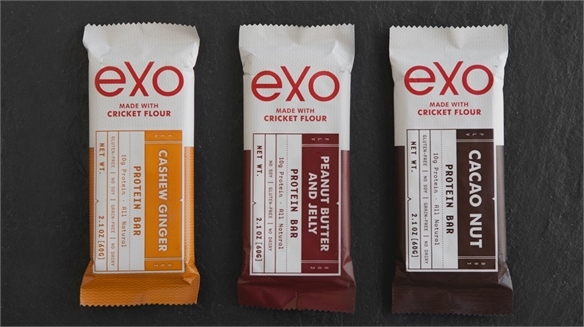 Sustainably minded brands are devising clever ways to repackage leftover and overlooked foodstuffs as healthy and tasty alternatives. For more on these initiatives, see Feeding Tomorrow's Consumers and Reframing Rare. Meanwhile, a number of tech-enhanced devices are helping users track and monitor the expiration dates of food. 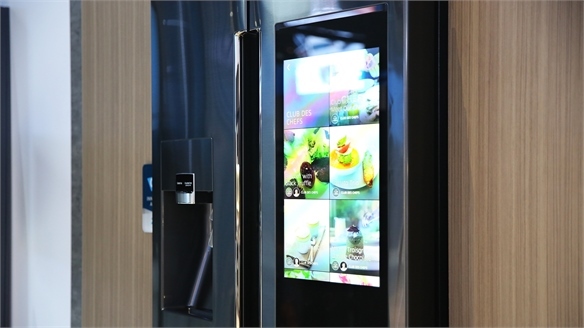 Look at Foodee: Smart Food Waste System, Food Expiration Gadget and Samsung's Touchscreen Fridge for seminal developments in this realm. 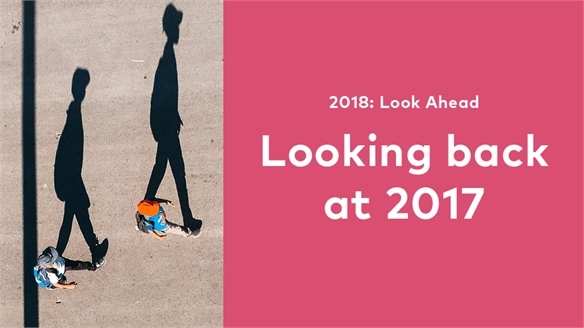 Looking Back at 2017... Looking Back at 2017... Throughout the year, we've tracked the 24 themes identified in our 2017: Look Ahead, pulling out key validations that corroborate each one. Here are some edited highlights. 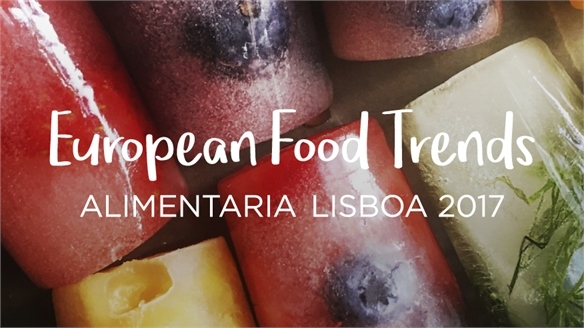 European Food Trends: Alimentaria Lisboa 2017 Alimentaria Lisboa 2017 New ways with fruit, inventive alcohol iterations and healthy products designed for children offered food for thought at Alimentaria Lisboa 2017 (Lisbon, June 4-10), while innovation in the fitness nutrition space provided an exciting perspective on this burgeoning market. The Food Content Boom The Food Content Boom Driven by mobile social sharing, food content has seen dramatic growth over the past 18 months. Millennial media companies like BuzzFeed and Vice are capitalising on the attainable and visceral allure of food. 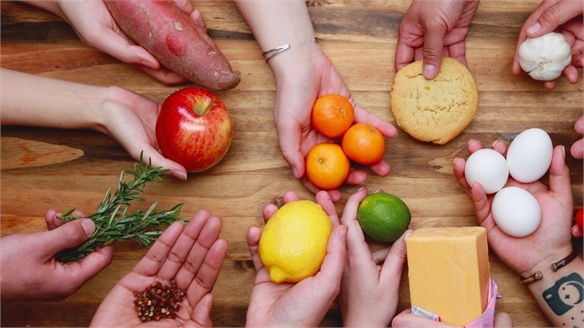 We examine key developments in engaging through food-centred content. Looking Back at 2016... Looking Back at 2016... Throughout the year, we've tracked the 24 themes identified in the 2016: Look Ahead, pulling out key validations that corroborate each one. Here are some edited highlights. 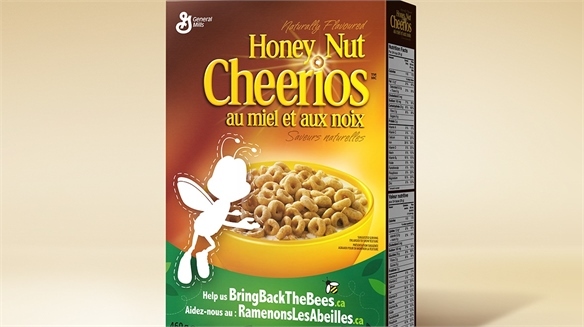 Cheerios’ ‘BringBackTheBees’ Campaign Cheerios’ ‘BringBackTheBees’ General Mills’ cereal brand Honey Nut Cheerios is raising awareness about the declining global bee population in its latest campaign. To illustrate the point, the brand’s mascot, Buzz the Bee, has been conspicuously cut out from the cereal boxes, alongside a call to action and a link to the BringBackTheBees microsite. Genie: Countertop Meal Synthesiser Genie: Countertop Meal Synthesiser The miniature Genie countertop cooker turns pods of freeze-dried ingredients into full meals in as little as 30 seconds. 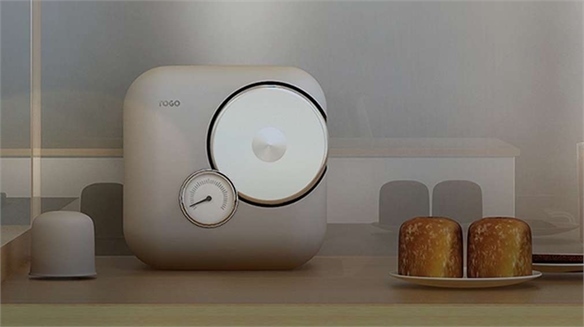 Described as a “Keurig-type machine” by its inventors, Israeli entrepreneurs Ayelet Carasso and Doron Marco, the device can produce a range of edibles – from chicken and ramen noodles to muffins and chocolate soufflés. 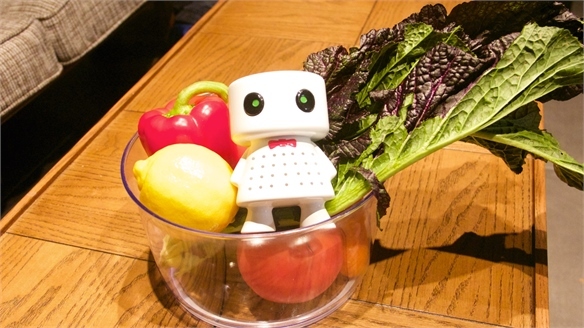 Powder Delays Food Spoilage Powder Delays Food Spoilage Hong Kong-based group Phresh Organics has created a powder that can extend the shelf life of fresh fruit and vegetables for up to 30 days using bio- and micro-electronic technology. 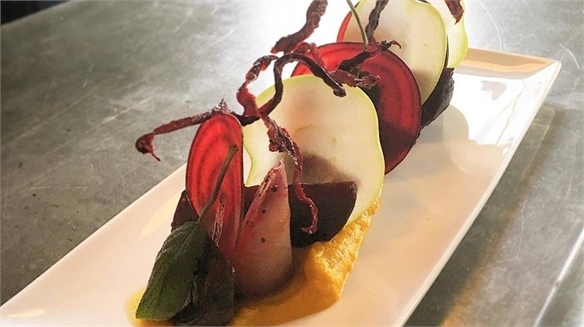 Tiny Leaf: Zero-Waste Restaurant Tiny Leaf: Zero-Waste Restaurant Tiny Leaf has become London’s first organic, vegetarian and waste-free restaurant. Edibles are sourced from local suppliers who would otherwise have thrown their leftovers away. Samsung’s Touchscreen Fridge Samsung’s Touchscreen Fridge Samsung unveiled a new smart fridge called The Family Hub Refrigerator at this year’s CES technology show in Las Vegas (January 6-9). 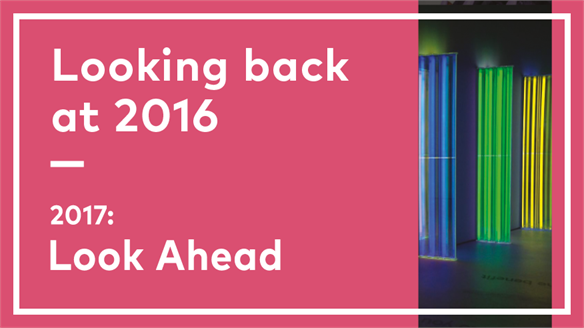 Using food and beverage to frame our lens, in 2016 we will continue to explore wider consumer shifts, the evolving role of technology in foodservice, and sustainable thinking. 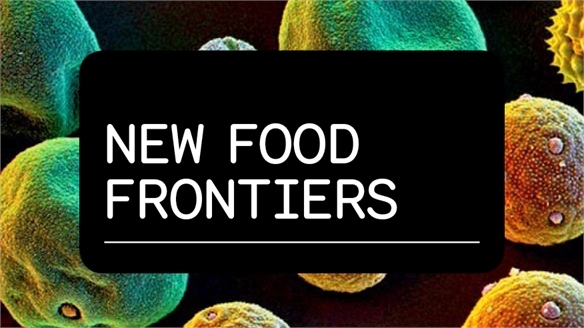 We will also further develop our viewpoints around health, wellness and nutrition, building on pivotal insights from our latest Industry Trend New Food Frontiers. Balancing futuristic projections with market-ready iterations, expect a wealth of product inspirations that stretch category boundaries and present fresh commercial opportunities. On the hospitality front, we’ll magnify top-to-tail service initiatives that wrap themselves around guests’ needs, spurring a new era of predictive pampering and customised care. 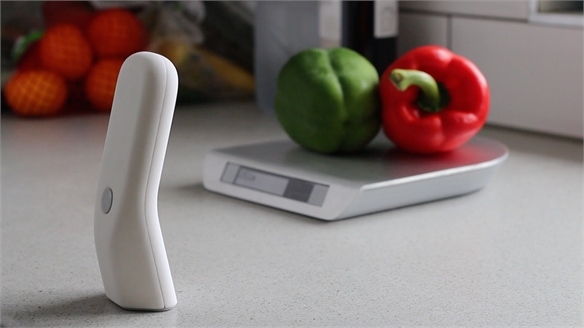 Food Expiration Gadget Food Expiration Gadget UK-based start-up Food Minder has created a kitchen gadget that informs users when their produce is nearing its sell-by date or has expired, helping to reduce food waste. 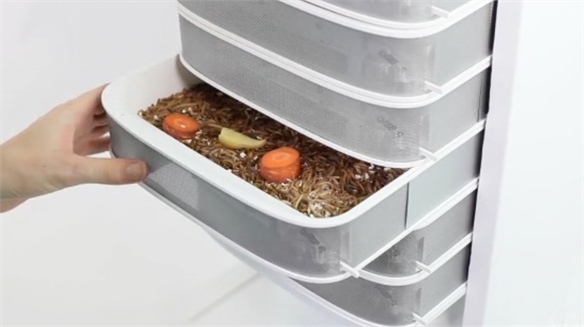 Desktop Insect-Breeding Unit Desktop Insect-Breeding Unit Australian designer Katharina Unger has created the world’s first edible insect desktop hive for cultivating and harvesting mealworms. Called Livin Farm, the concept is currently raising funds on crowdfunding platform Kickstarter. 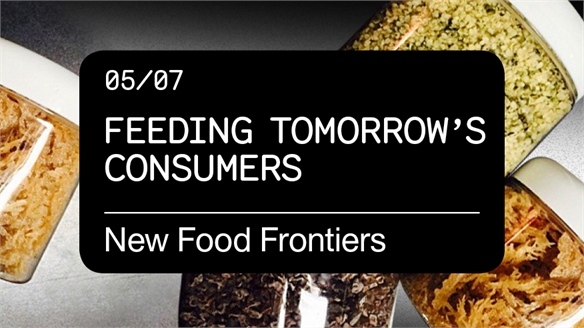 Feeding Tomorrow’s Consumers Feeding Tomorrow’s Consumers As global populations swell and natural resources dwindle, what will tomorrow’s health-seeking consumers eat? 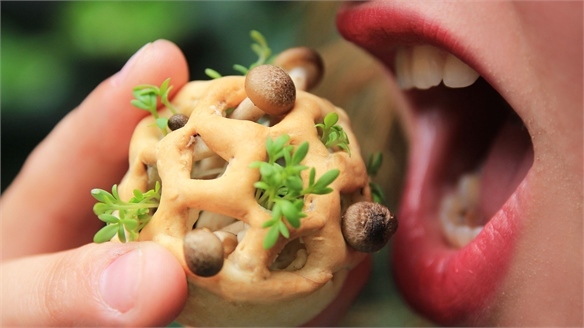 From 3D-printed agar baskets and ‘brusselkale’ to eggs made from fruit peels, Stylus spotlights new foods of the future and emerging technologies tightening the gap between health, nutrition and sustainability. 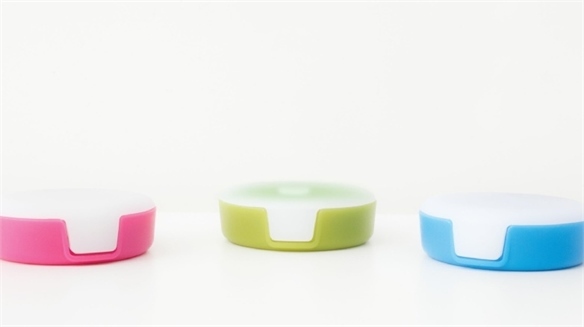 Foodee: Smart Food Waste System Foodee: Smart Food Waste System UK-based designer Sehun Oh has created a smart “food organising system” called Foodee that warns users when their groceries are about to expire, and suggests recipes based on ingredients they already possess. The system, which is currently just a concept, consists of a smartphone app, food scanner and kitchen scales that work in tandem to prevent food waste. 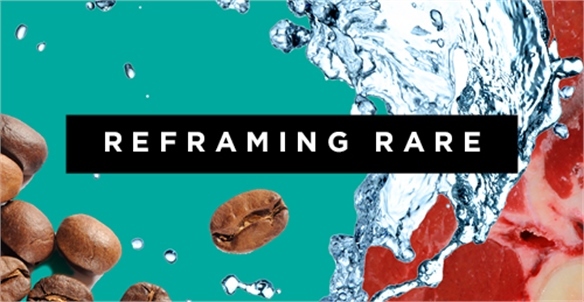 Reframing Rare: The Scarcity Opportunity Reframing Rare Are basic human necessities such as air, food and water becoming luxuries? We explore how climate change, rising pollution and heightened consumer demand for foodstuffs such as coffee, chocolate, meat and fish are making us rethink what luxury is. In addition, we investigate ‘clean label’ as the new premium. Future Food Opportunities: Food Vision 2015 Food Vision 2015 From 3D-printed bio-edibles and fermented plant-based meals, to the ‘healthification’ of soft drinks and future food labelling, thought leaders at Food Vision 2015 unpacked the most pertinent issues in the global nutrition, food and drink sectors. New York Times’ Food for Tomorrow Conference Food for Tomorrow The New York Times' inaugural Food For Tomorrow conference took place last month at the Stone Barns Center for Food and Agriculture, just outside New York City. More than 200 leading thinkers gathered to explore the future of food production, distribution and consumption.